Want to know more about BLUE COAST PRIME? 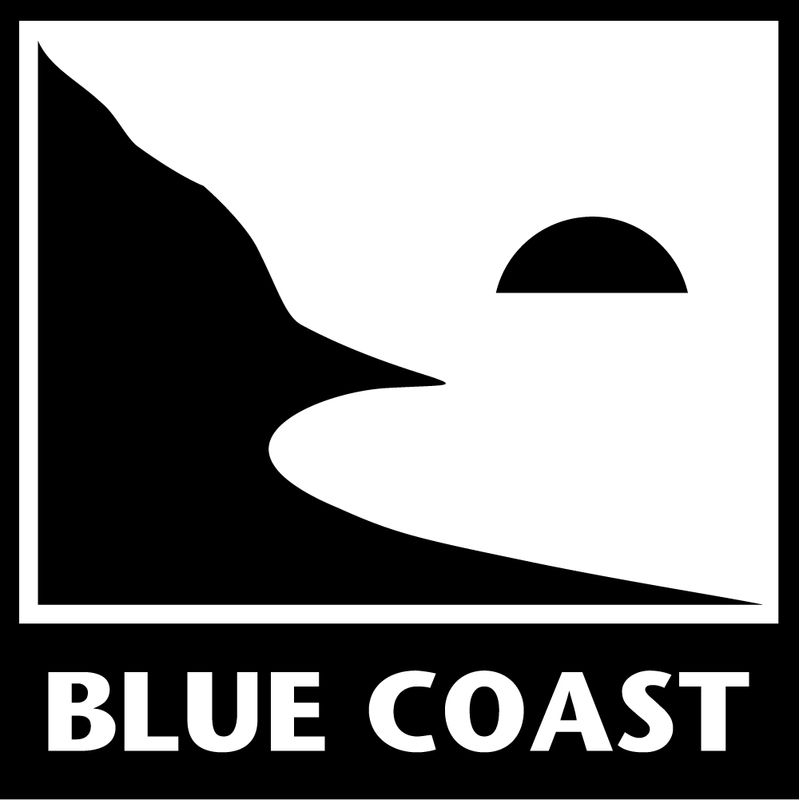 Write to us at: support@bluecoastmusic.com and put BLUE COAST PRIME in the subject. Are you wondering if your system can play Direct Stream Digital (DSD) audio? Would you like to be able to compare the same song in DSD, WAV and FLAC? Are you looking for one great acoustic song to add to your collection of music downloads? HiFi Life -- Are you Living in HiFi? Looking for information on new music in DSD audio and other high resolutions? News from Blue Coast Music... Your favorite high resolution store. How do I make a music purchase and find my download links? In order to purchase a download or disc you'll need to created an account at bluecoastmusic.com. In your account you can manage the links you've purchased for future download at any time. Any free downloads will ask you to go through the purchase process but the amount will be zero at checkout. Once you've checked out, the free download links will be in your account. Here is a step by step method for retrieving your links for downloads. There are a lot of ways to save money on your music purchases. If you want to use a coupon code here are the steps. 4) When you reach this page, you'll see the word "code" below. Add the coupon code there. What is ambient music and what did Brian Eno have to do with it? Read more about this genre of music and offer your thoughts. Are You Ready for Immersive Sound? Want to know more? Immersive Sound has become the 'catch all' phase to describe multiple speaker setups from Quad (4.0) to Surround Sound 5.1 to Dolby Atmos to Auro-3D 11.1. The technology is moving quickly and the tools to create these playback formats are not inexpensive to install -- both professionally or for the consumer. That said, the experience can be truly uplifting. The only mics I insist on are for the piano... stereo -- BK4012's run through Millennia preamps using our silver/copper cable (that we build in house). It took 6 years for me to settle on this setup. It's become a signature sound for us. You can hear dramatic differences with the same technique on the same instrument when played by different pianists. Compare Fiona Joy to Art Lande. Very different sound.. both beautiful. Love high resolution music? Want a 30% discount on all your purchases for one year? Consider being a PRIME member. You'll also receive a free album on signup, a dozen unreleased songs and monthly free music for your collection recorded at DSD256. Are you ready for calming relaxation music? We've noticed a trend in the last few years for music for relaxation. Call it music for sleep, meditation, yoga, ambient or calming peacefulness we've seen the trend. Now available to Blue Coast PRIME members, PRIME Episode 3. The newest installment gives us three new exclusive performances from three extraordinary women all with different perspectives on life. Recorded, Mixed, and Mastered by Cookie Marenco, in DSD256, the three titles share a cohesiveness that tell story throughout.